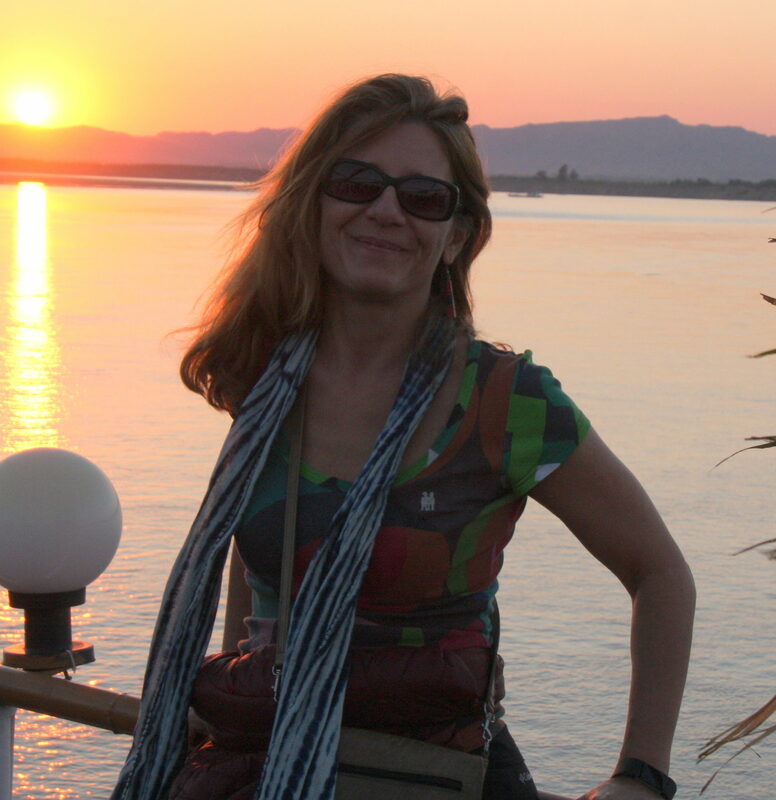 Raffaella is an energy advisor working for Mercy Corps. Her interest is on delivery models, innovative financing mechanisms and the development of sustainable value chains. In the past few years she has started to focus on energy services for displaced populations. She has previously led the HEDON network, publisher of Boiling Point and previously worked in the private sector in combustion.